A new survey is now available for citizens to help City leadership set the course for Warren’s future. The Warren Community Survey is part of the city’s Master Plan effort. Questions about housing, transportation, quality of life, opportunities, and preferences are all designed to directly shape public practice, policy, and local law. Responding to the survey should take about 20 minutes. The current Master Plan project is the first that Warren has undertaken in almost three decades. A Master Plan is a policy document, required by State law, that combines community data and citizen preferences to develop an action plan and a land use map. These, in turn, influence local zoning law. Because City leaders use the Master Plan to make decisions, particularly about development, they want to know that it reflects their constituents’ priorities. 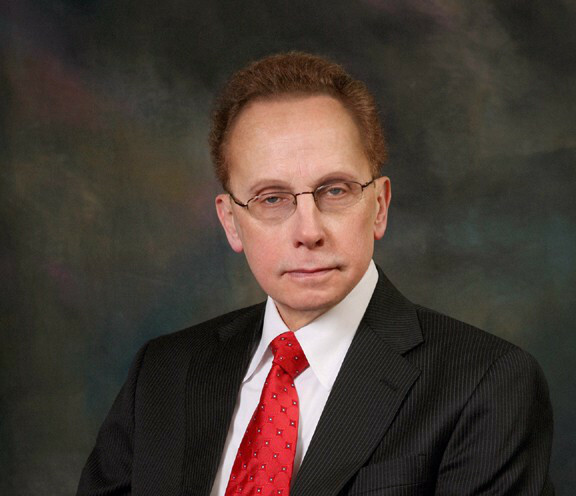 “This is a real opportunity for your voice to shape the direction of our city’s future,” said Mayor Jim Fouts.